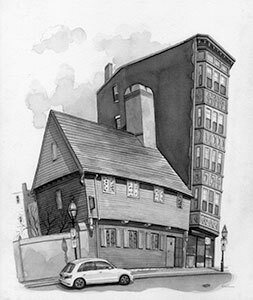 The Paul Revere House, Boston, 2017, Fred Lynch, Ink on paper, Loaned by the artist. Warren Tavern, Charlestown, 2018, Fred Lynch, Ink on paper, Loaned by the artist. 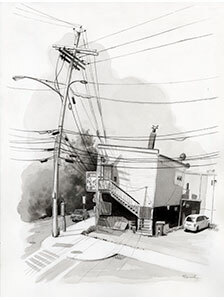 Royal Pizza & Subs, Somerville, 2012, Fred Lynch, Ink on paper, Loaned by the artist. 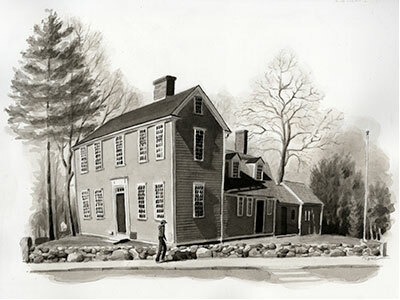 The Hancock-Clark House, Lexington, 2012, Fred Lynch, Ink on paper, Loaned by the artist. “Paul Revere’s Ride Revisited: Drawings by Fred Lynch,” a new exhibition now on view at the Scottish Rite Masonic Museum & Library, provides a fresh perspective on Paul Revere’s famous ride. This exhibition features 19 drawings by artist Fred Lynch, accompanied by his written impressions. 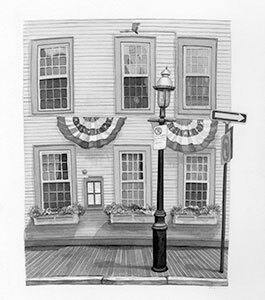 Fred Lynch’s drawings of landmarks—both celebrated and lesser known—show how much has changed since Revere’s time, even as echoes of his era remain. The exhibition is on view through March 7, 2020. 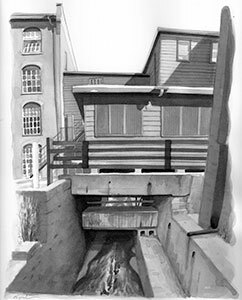 The Old Schwamb Mill, Arlington, 2012, Fred Lynch, Ink on paper, Loaned by the artist. 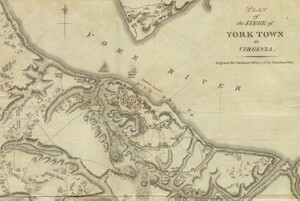 “Paul Revere’s Ride Revisited” traverses Paul Revere’s famous route, underscoring some of what has been preserved, as well as a lot what would be unrecognizable to colonists. 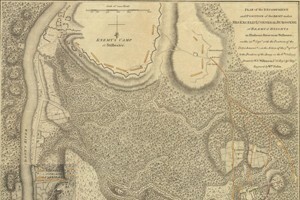 Lynch explores this dynamic in a visual essay that talks about Revere’s journey from Boston to Lincoln in a new way.